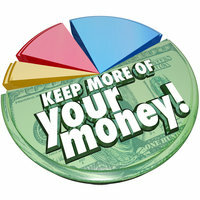 Plan now and be ready for a bigger tax break come April! While technically not eligible for a tax deduction, most home improvements like installing a new roof or adding an additional room to your residence will add to the cost basis of your home. What this means is that when you sell your home, the costs of these improvements will be subtracted from your tax liability on the property’s sale price. It should also be noted that certain roof materials are actually eligible for the Non-business Energy Property Tax Credit. Solar, wind, geothermal and fuel cell technologies that provide heat, power and electricity to homes qualify for the Residential Energy Efficiency Property Credit. According to the U.S. Department of Energy, you can claim the tax credit (equal to 30% of the cost including installation) in both your principal residence and a second home. 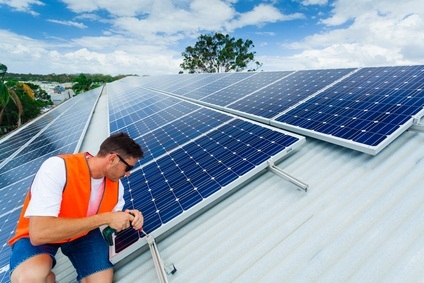 Solar panels, wind turbines, and geothermal heat pumps are three of the most common energy-efficient technologies homeowners choose to install. 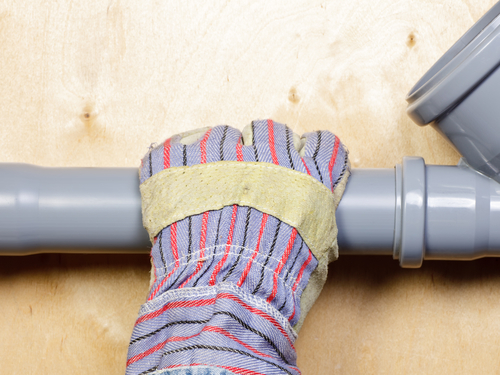 Properly maintaining your home’s pipes and plumbing is extremely important because pipe bursts due to faulty or older materials like cast-iron and clay is extremely common. While upgrading plumbing will not directly lead to a tax credit, you’ll reduce your tax liability when you sell your house and save money by having less repair costs over time. 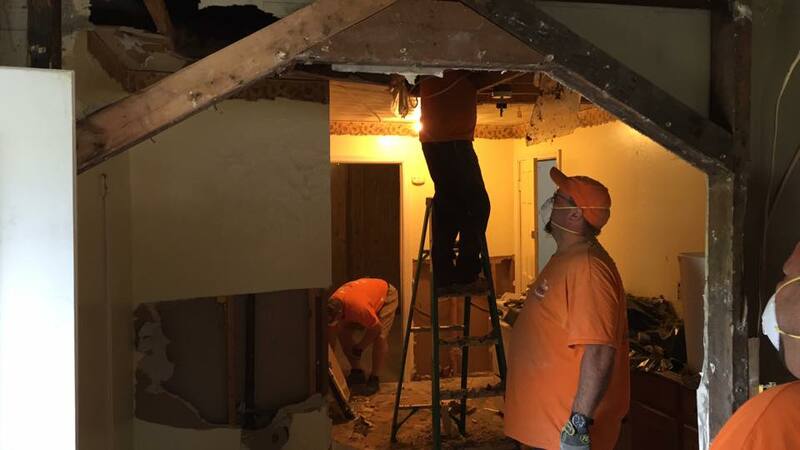 Additionally, improved plumbing materials will result in less water damage from burst pipes which means less calls to 911 Restoration! While most home improvements won’t directly lead to fewer taxes, preventive maintenance of your property including roof repairs and replacing insulation will result in reductions in repair costs and visits from service technicians. For more information on properly maintaining your home, visit the home improvement section of our blog page.